Scott from Burnley became mute after leaving secondary school. He couldn’t talk to anyone and refused to leave the house. 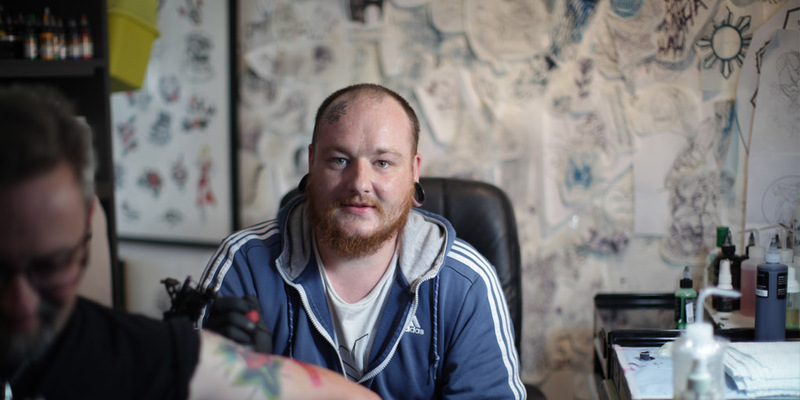 Taking part in the Enterprise programme gave him the tools he needed to start his tattoo parlour business. Funding cuts stopped the professional support Scott had been receiving, so he contacted a specialist charity to pick up where the support had left off and help him reach a point where he could move on with his life. They said I should consider The Prince’s Trust Enterprise programme for support starting my own tattoo business. People were always complimentary about my drawings and I'd done a bit of tattooing at a friend’s salon before, but setting up my own business was a whole new ball game. And that's where The Prince's Trust were so good. He learnt all the basics to get his business started and was given a long-term business mentor after the programme. As with most business you experienced some teething problems, but Scott stuck at it and has now been running his own business, Timeless Tattoos for almost three years. Having The Prince's Trust believe that I could make it as a tattoo artist was a turning point for me. 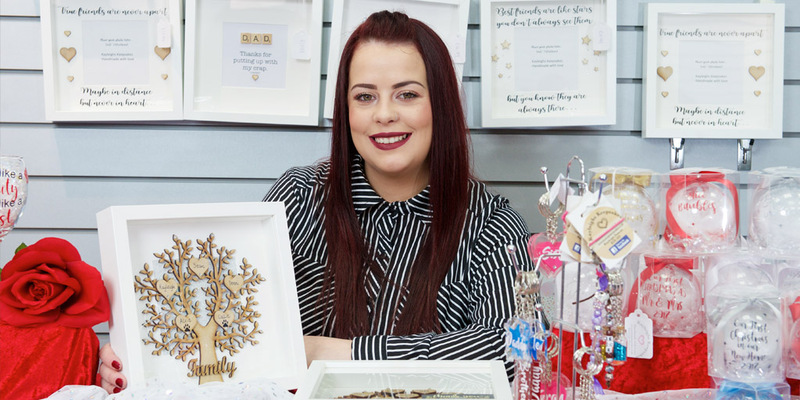 I’ve now got a healthy business and client base, I’m expanding into permanent make-up tattoos, and I’ve even started mentoring a young tattooist on behalf of The Trust. Scott still suffers with mental health issues but the difference is that he can manage them now, and he feels infinitely better about his future and providing for his family.